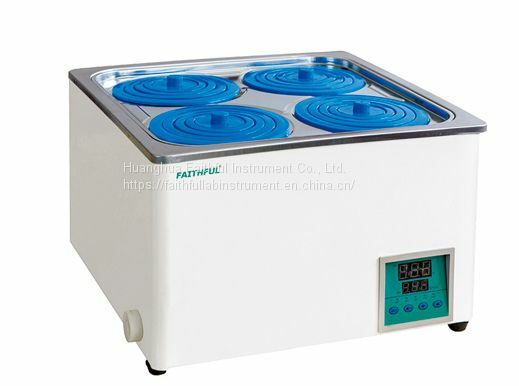 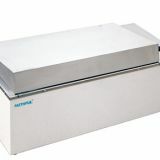 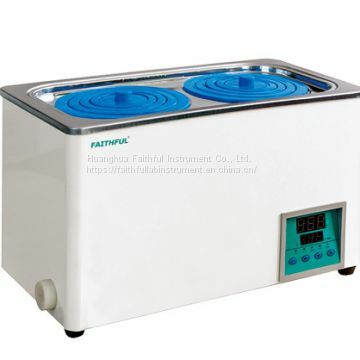 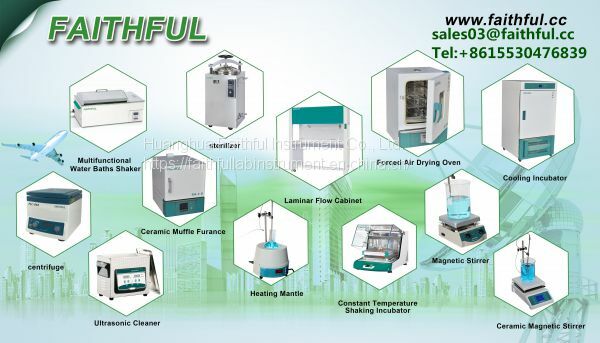 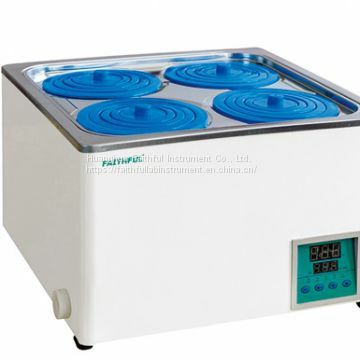 China Manufacturer with main products:drying oven ,magnetic stirrer ,heating mantle ,stainless steel distiller ,ceramic muffle furnace ,water baths ,laminar flow cabinet ,disintegrator and so on. 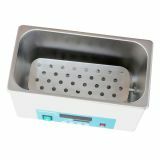 Inner tank: 1 hole, 2 holes, 2 rows & 4 four holes, 2 rows & 6 holes are stainless steel stretching inner chamber. 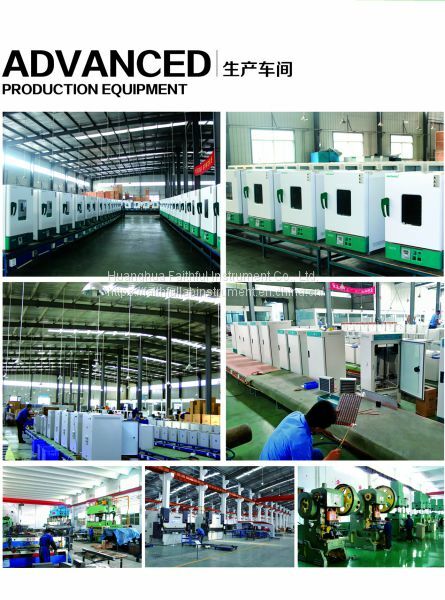 1 row & 4 holes, 1 row & 6 holes, 2 rows & 8 holes are stainless steel inner chamber. 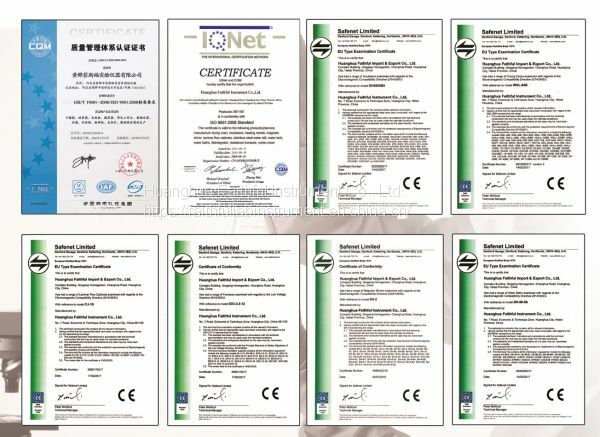 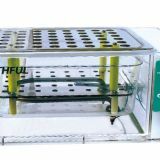 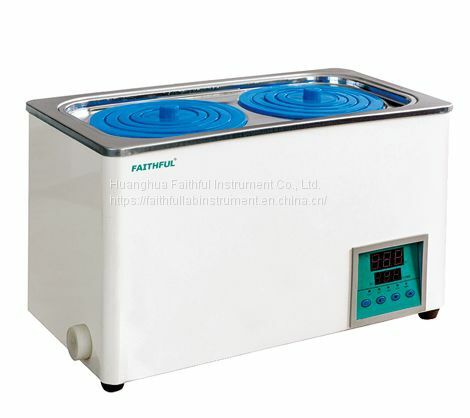 To Huanghua Faithful Instrument Co., Ltd.
INQUIRY ABOUT Thermostatic Water BathHuanghua Faithful Instrument Co., Ltd.